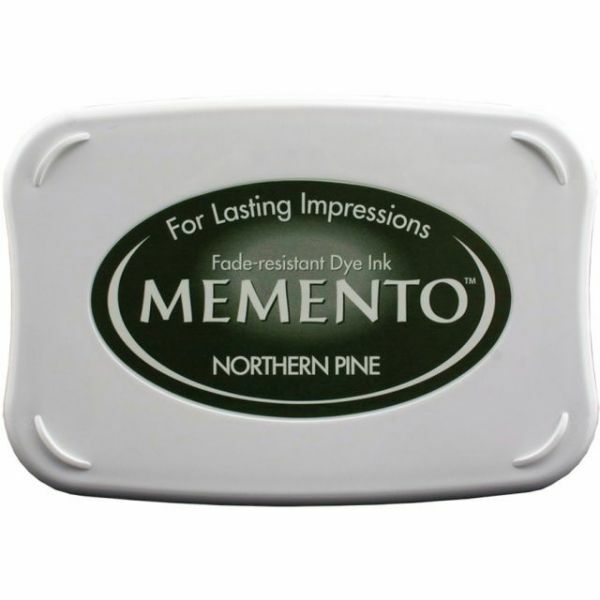 Memento Full Size Dye Ink Pad - TSUKINEKO-Memento Dye-Ink Ink Pad. This collection of paper craft ink pads feature the highest quality dye-ink found in today's market! This water-based, fade-resistant and acid free ink dries on all paper surfaces including coated and textured papers and dries quickly on most. These innovative pads result in finer impressions and exceptionally even ink coverage-perfect for finely detailed and solid images. 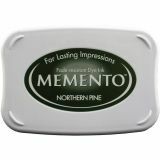 This package contains one 2-3/4x3-7/8x5/8in stamp pad with a removable lid with a uniquely designed case that allows for steady stacking and a color-coded labeled side that allows for quick and easy identification even when stacked.. Conforms to ASTM D4236. Imported.